Our average dry time is usually one to three hours instead of one to two days. 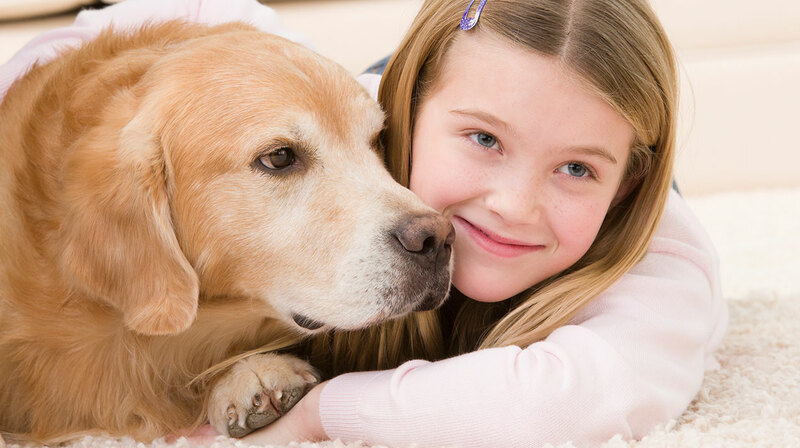 The inconvenience of carpet cleaning is minimized, and you can resume your normal life quickly. Our 2 unique systems use CO2 technology and proprietary products that allow us to consistently out-clean traditional steam and shampoo methods. 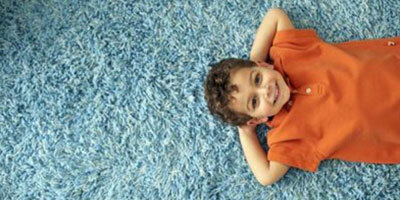 This means your carpets will look clean and stay clean as should be expected. 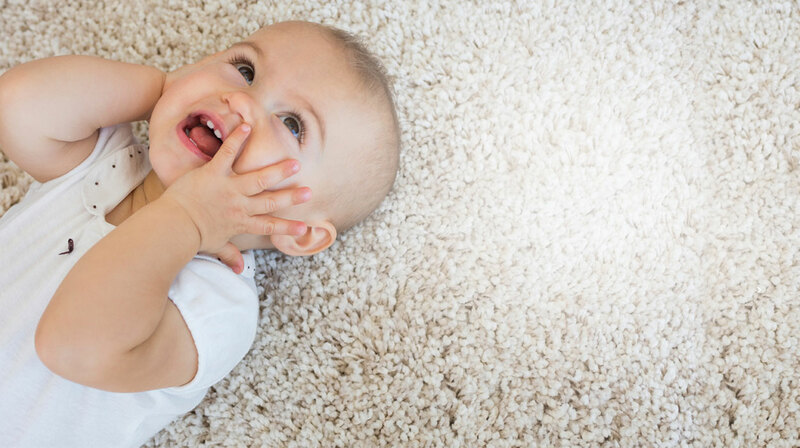 Our products are very safe for your family, crawling children, your pets, and the environment. 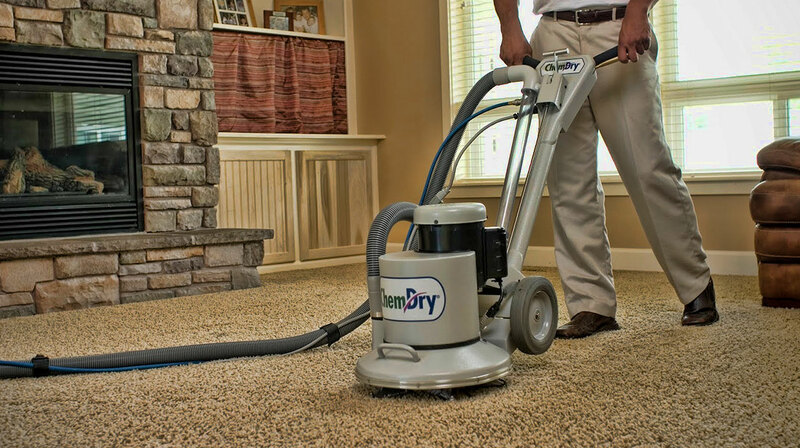 Also, both our carpet cleaning methods ensure that nothing is left behind to attract dirt. 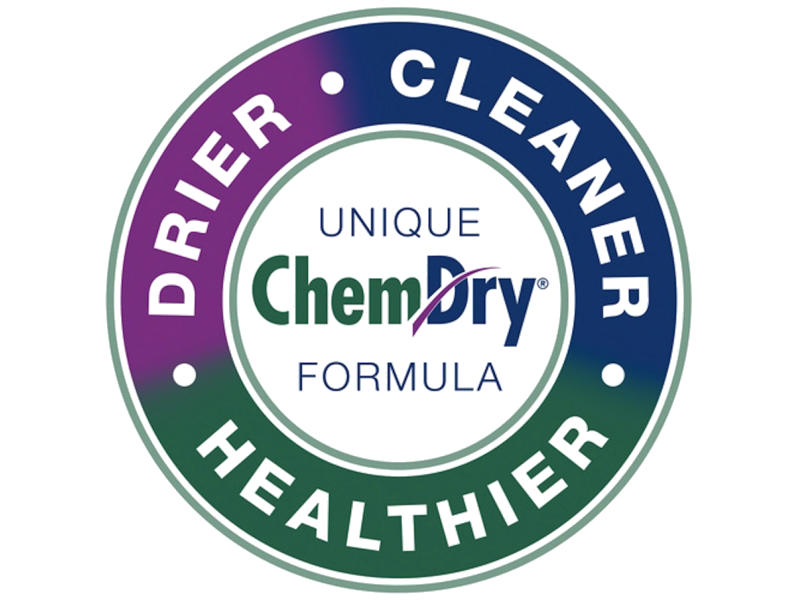 My name is Wade Chalfant and I am the owner of Chem-Dry of St. George. 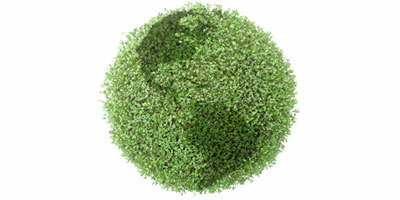 I have a verifiable track record of over 36 years experience and 30,000+ satisfied customers. 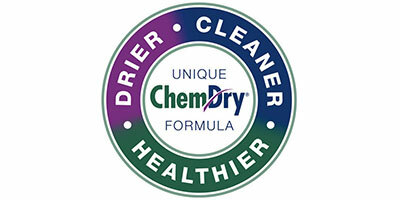 I am personally on every job if you hire Chem-Dry of St. George to clean your carpets or upholstery. Our Triple Guarantee absolutely protects you from any risk, and provides you with the additional assurance you would expect from a company that knows how to make and keep you happy. 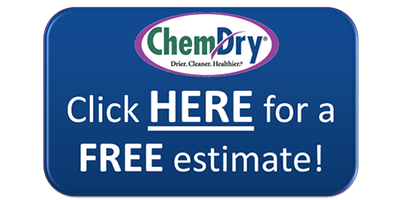 FREE estimates, FREE demonstrations, and provide references you can actually talk to by phone or in person!